The work experience needed to finish your job right is only achieved with time. We have it with years on our brushes, and still painting. Our unmatched techniques have been working to master the art of painting. For us attempting to do this will bring the best quality services we can offer. We pride ourselves in having a professional design eye for any job. Finding options to really bring out the beauty in your home. 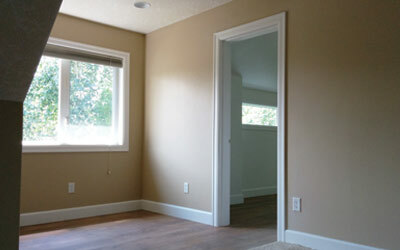 Stawicki Painting provides services in the trades of painting, wallpaper & design. We have earned the needed work experience that grows beyond the normal levels every day. 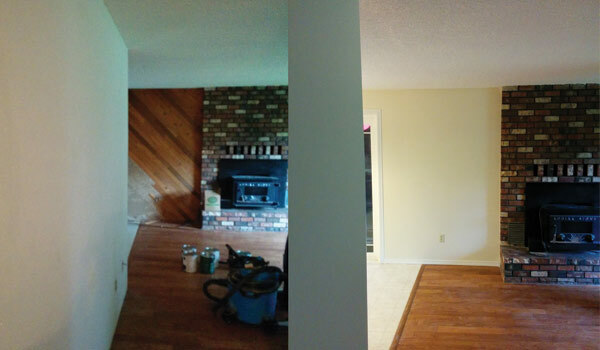 Our services don't just stop with painting, but extending to many skillsets. We aim to cover all aspects of your project to bring you a hassle-free experience with the help of our professional hands. It's only the beginning of what time has allowed us to achieve and produce for our customers jobs. Stawicki Painting is a family started business with a quest to master the art of painting. For us attempting to do this will bring the best quality services we can offer. Our ethics & ideals still remain the same for the first day we started operating. The difference with our business is we have adapted to the changing markets to provide finest first-rate services. Always searching for the best techniques to bring a final product that will stand unmatched. Our specialty! Enjoy clean lines and solid coverage through our painting mastery. Bringing you a hassle-free experience with utmost quality. 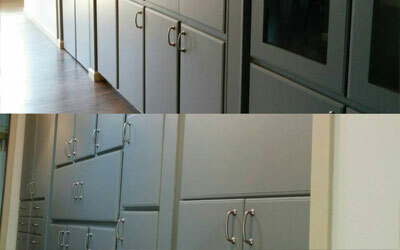 Don't throw out your old cabinets. Enrich them by letting us paint them and breathe new life into them while saving you money & trees. 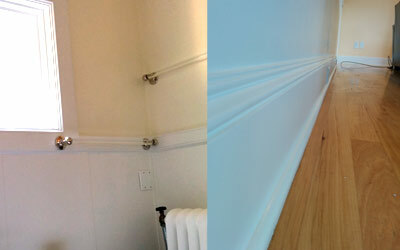 Freshly painted trim can bring a stunning factor, and really win over any guests visiting your home. 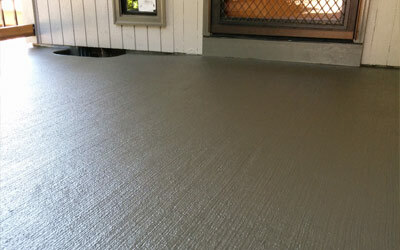 Wanting to change concrete colors or renew a waterproofing sealant we can help with this. Display an inviting stain solution that results in uniquely beautiful work! Bring beauty into you home through the hands of a professional. Build up curb appeal and stun the neighborhood! Repaint your home with our fresh styles. The home is a vision of the owner's personality, and wallpaper can really give it just that. Installing new wallpaper can be a exciting experience with thousands of designs to choice from. We have done a range of different style wallpaper hanging from borders, full, half, single walls. Just more than enough wallpaper rolls to know what quality of paper to use for your project. Bringing your ideas to life with a range of books to browse through and find expert hanging professionals complete your house's personality. That wallpaper design from the past is a moment to out of style, and it must be time to give us a call to remove the aged paper. Even if you want to hang new wallpaper to bring a unique look to your interior décor. 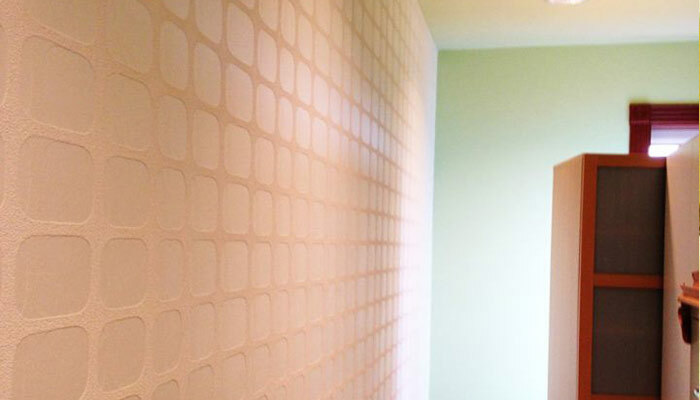 Whether your're having us texture after removing the wallpaper, and finishing with priming/painting. 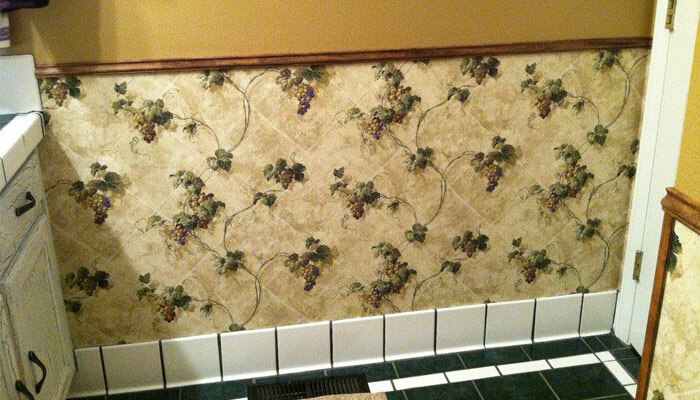 We can be the professional to fulfill your wallpaper service needs. Purchasing or Selling a home? We've got you covered. Nothing sells your home like clean colorful walls. Our expert painters can refresh your household with clean lines, smooth colors and consistent texture. We will make your walls look like new, presenting a beautiful atmosphere for potential home buyers to envision their own are and photos to make the space their own. We can handle all areas of that long list of items for getting a home ready for the housing market. Whether it is repairing walls from previous hangings, divots or scratches, Stawicki's pros see it all and fix it. 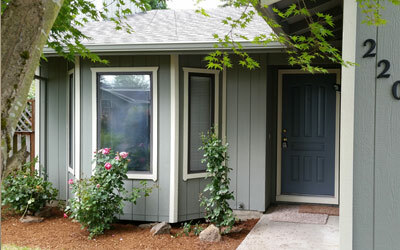 Enjoy the rejuvination of your home with fresh paint and smooth transitions. Rough surfaces are a potential sticking point for new home buyers. 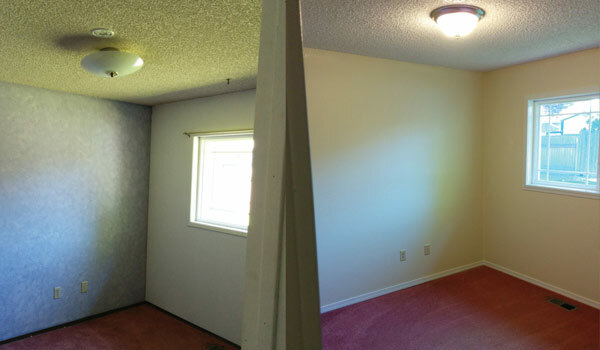 Our crew can patch and paint to make walls look like new. Presenting the ferfect canvas to buyers looking fora beautiful home to settle into and adorn the walls with their own treasures. Without exception, our designers can help you present your home to visitors or prospective buyers with grace and beauty. We balance color, fabric and furniture to set the stage for a beautiful "liveable" home. 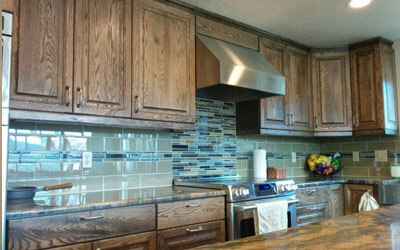 With so much going on at Stawicki Painting, we often forget to show you our latest creations and solutions. See below and discover the final fruition of our efforts when partnered with home owners and interior design experts throughout the community. Our goal is to create a homey, livable space for you and your family. We're on standby, contact us at any time and discover what years of expertise can lend to you and the value of your home.